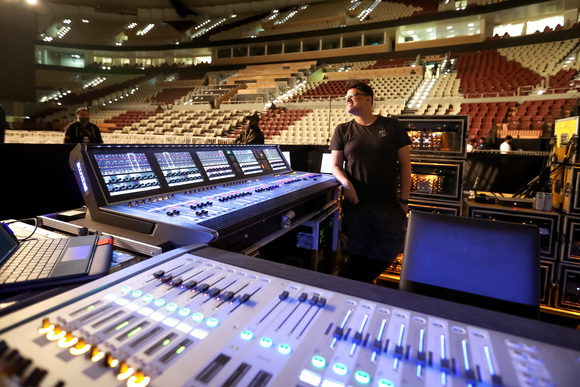 AUCKLAND, New Zealand—Veteran FOH engineer Kevin Bennett recently mixed Bic Runga’s Drive 20th Anniversary Tour on a complete JBL by HARMAN VTX A12 sound system, provided by distributor JANDS NZ. Released in August 1997, Bic Runga’s debut release “Drive” is regarded as one of the most iconic albums in New Zealand music history. In addition to winning “Album Of The Year” at the 1998 New Zealand Music Awards, “Drive” sold more than 70,000 copies and catapulted Bic Runga to international success in Australia, Ireland, the United Kingdom and more. To celebrate the 20th anniversary of the album’s landmark release, Bic Runga recently embarked on a series of concerts in which she performed “Drive” in its entirety, along with a selection of greatest hits from her subsequent multi-platinum albums. 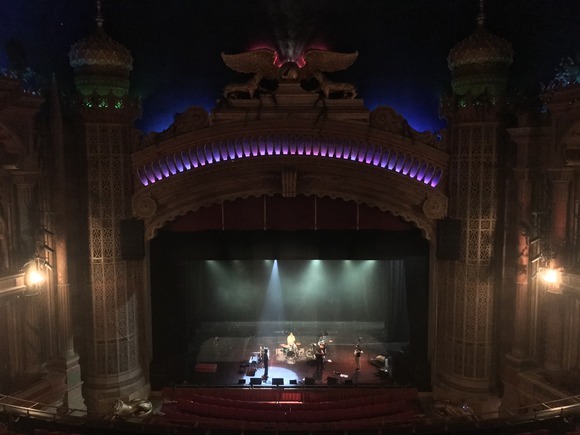 To ensure exceptional live sound for performances of an album that won an award for its audio engineering, JANDS NZ provided FOH engineer Kevin Bennett with a complete JBL by HARMAN VTX A12 sound reinforcement system for the Auckland stop of the tour at the Civic Performance Art Theatre. 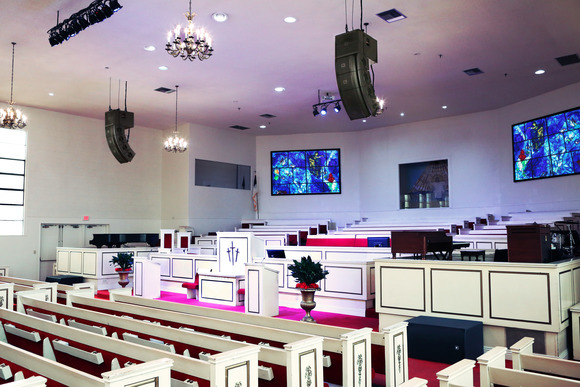 Featuring a revolutionary dual 12-inch line array speaker purpose-built for mid- to large-size touring applications and high-end fixed installations, the A12 was perfectly suited for a concert at the Civic Performance Art Theatre. Bic Runga also took note of her fans’ reaction to the exceptional sound quality provided by the JBL VTX system. 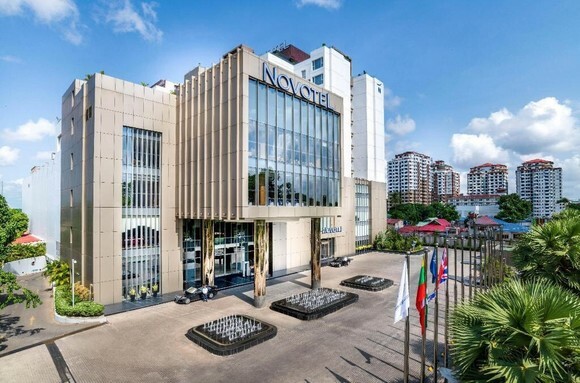 The array was comprised of four ground-stacked VTX A12 speakers per side to cover the floor area, six flown A12 speakers per side to cover the balcony, and four VTX G28 dual 18-inch subwoofers deployed on the ground to supply deep and punchy bottom end. 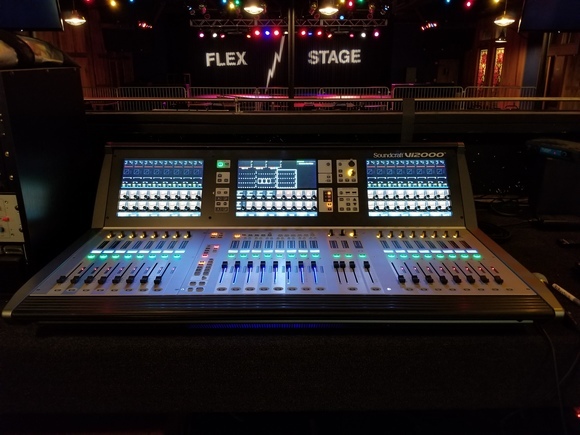 VTX-M Series monitors provided clear and accurate monitoring for the musicians onstage, and Bennett relied on a Soundcraft Vi2000 digital console for mixing. VTX A12 features a completely redesigned rigging system that allowed the College Hill Productions team to deploy the entire rig with unprecedented speed and efficiency, while the Soundcraft Vi2000 digital console enabled Bennett to craft a spectacular live mix that delivered all the sonic nuances of the expertly engineered album.